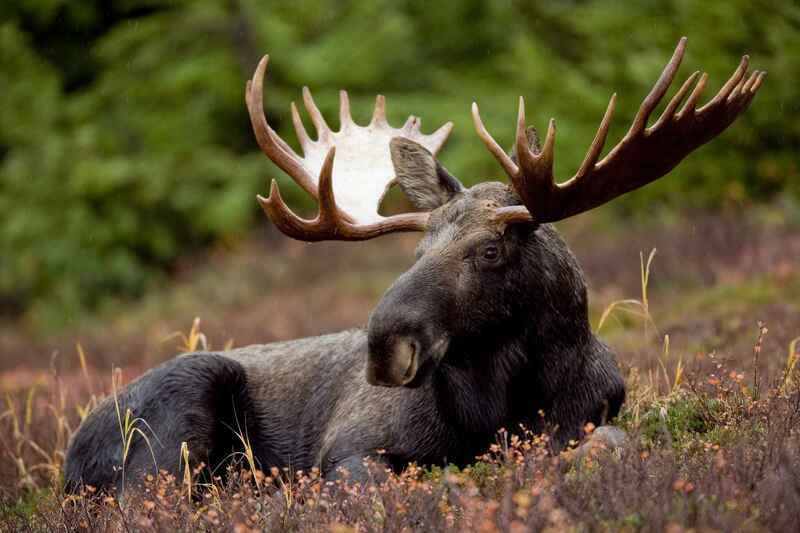 DNR moose survey results estimate a population increase (Upper Peninsula DNR News): Michigan Department of Natural Resources wildlife biologists estimate the number of moose in the western Upper Peninsula core population area at 378 animals, up from 285 in 2015. Help continue to protect moose throughout Northern Michigan by participating in MNA's Moose on the Loose Family Fun Run & 5K on Saturday, August 26 at Presque Isle Park in Marquette! Studying Michigan's massasaugas, the state's poisonous rattlesnakes (Showcasing the DNR bulletin): Michigan has become an important laboratory for the study and preservation of the eastern massasauga rattlesnake, the only venomous viper that inhabits the state. 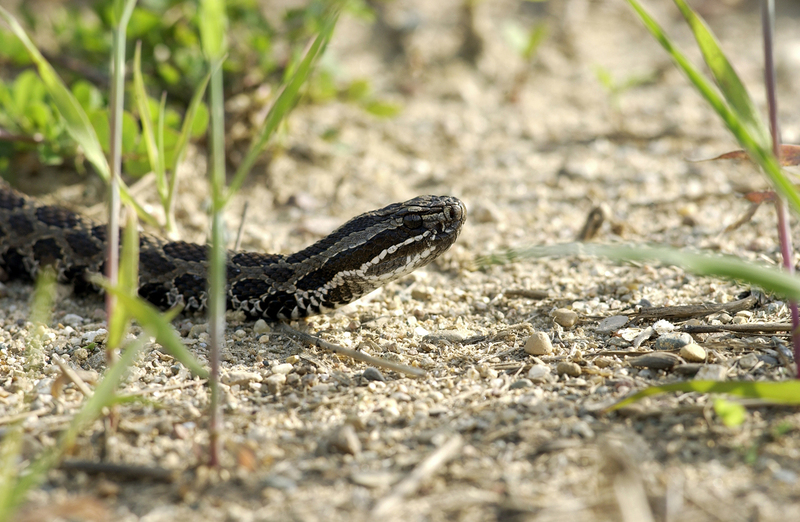 Massasauga rattlesnakes were listed as a federally threatened species under the Endangered Species Act in 2016 and are thereby protected animals. Help protect habitat for the threatened massasauga at the Rattlesnake Family Fun Run & 5K on September 17 on the Paint Creek Trail in Rochester! 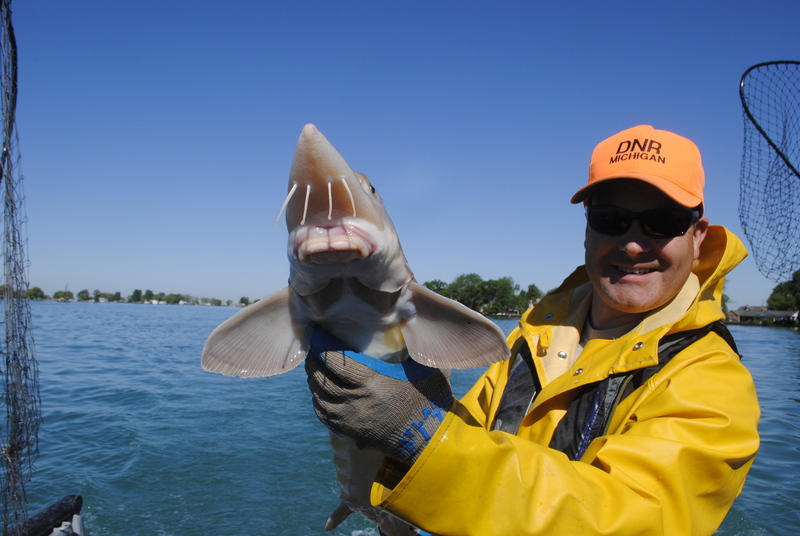 Climb aboard as the DNR surveys lake sturgeon (Showcasing the DNR bulletin): The Michigan Department of Natural Resources has been monitoring sturgeon populations on the St. Clair River for the last 25 years with a technique that is as old as fishing itself. DNR crews use set lines that are anchored to the bottom of the river channel and sport numerous hooks to catch and tag the mysterious prehistoric fish. Learn more about lake sturgeon on October 8 at the Sturgeon Sprint Family Fun Run & 5K on Belle Isle in Detroit!